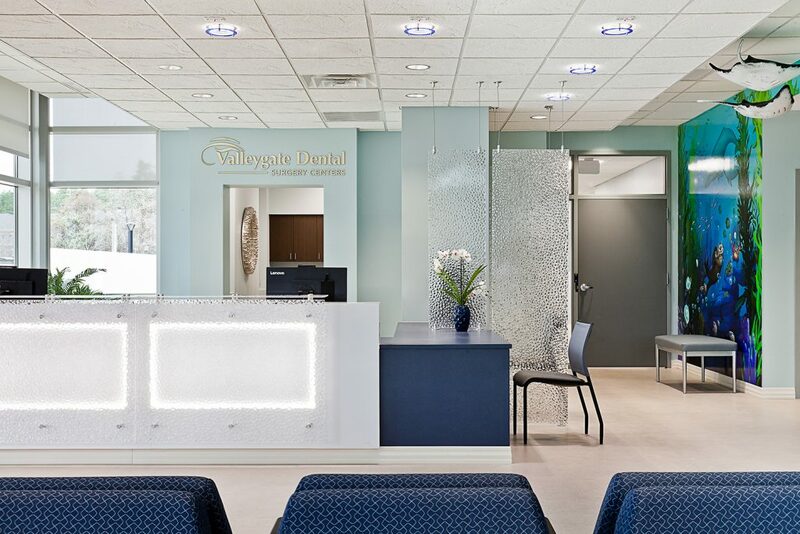 Valleygate Dental Surgery Center features two operating rooms (with growth space for four), two procedure rooms, and four treatment rooms for oral conscious or IV sedation. 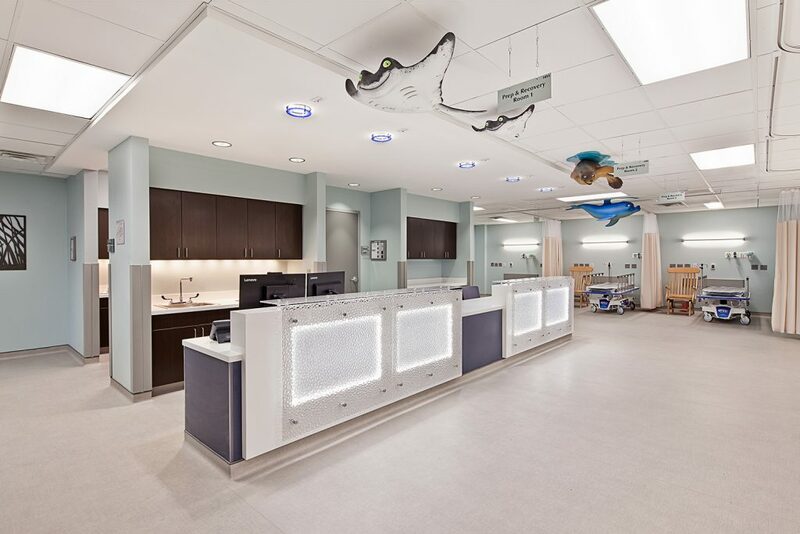 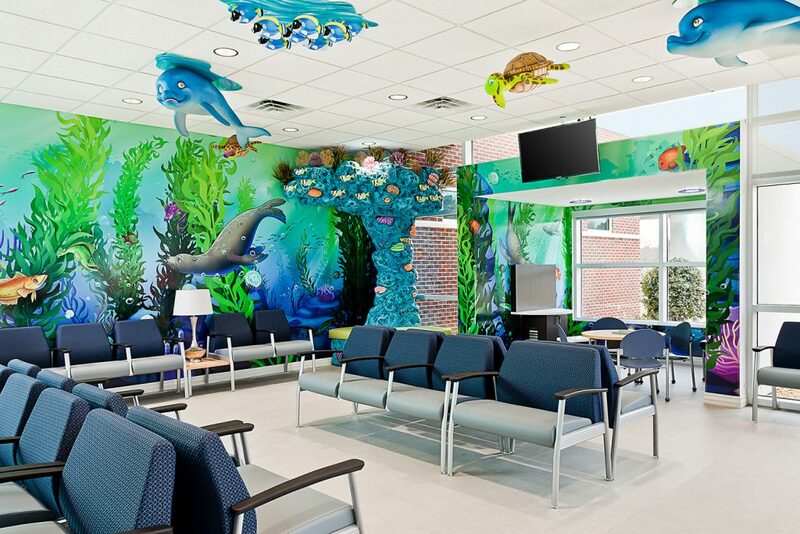 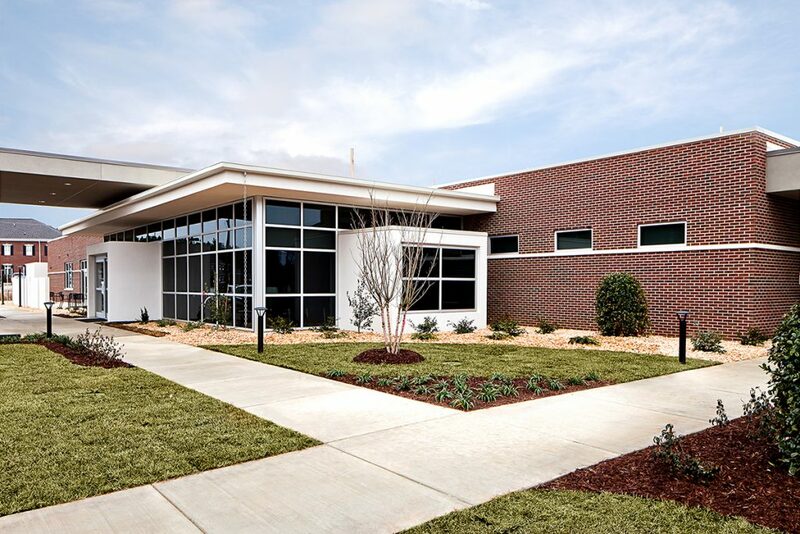 The surgery center was permitted and constructed under the NC Department of Health and Service Regulations on a demonstration project basis. 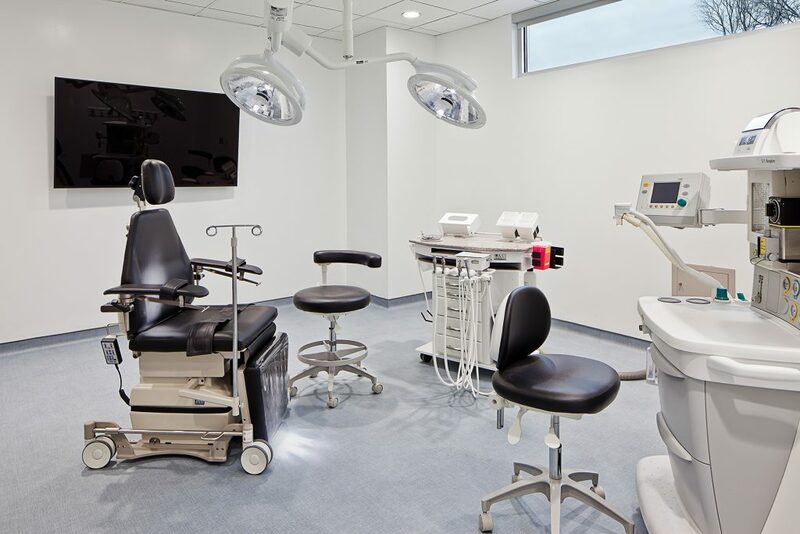 This process required an extremely aggressive timeline for design and construction to be completed at the risk of losing the required licenses. 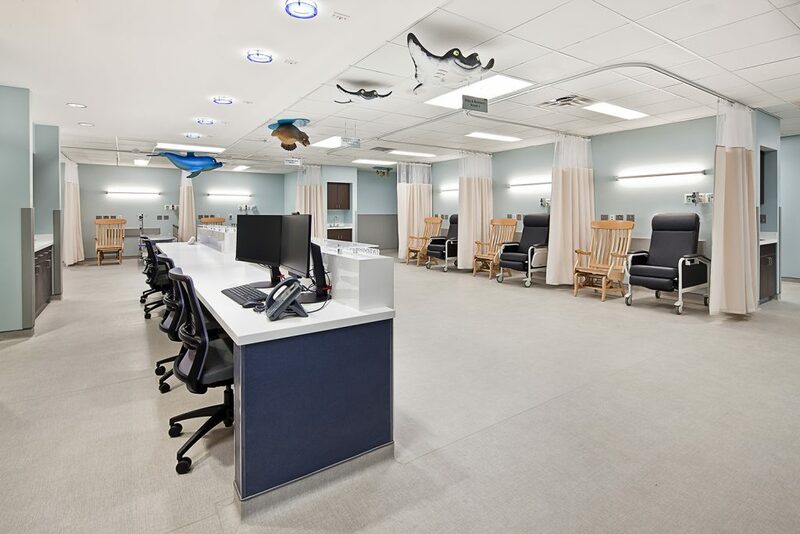 In order to meet this mandated requirement, construction preceded before the design was completed under an open book CM@Risk agreement with a Guaranteed Maximum Price. 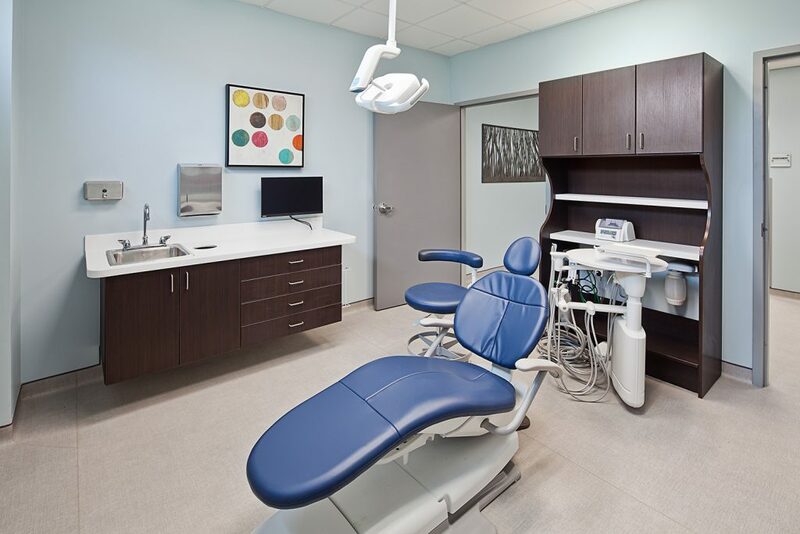 It was recently completed, on time and within the owner’s budget and is now licensed and functioning.